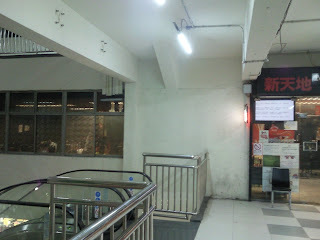 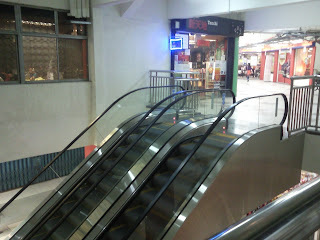 Finally an escalator is installed at the back of Boon Lay Shopping Center (BLSC). 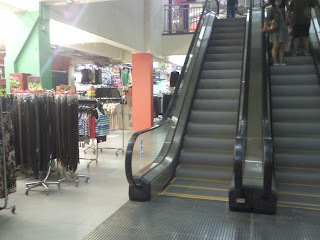 The escalator in front of BLSC is still under construction, which should be ready by July 2012. 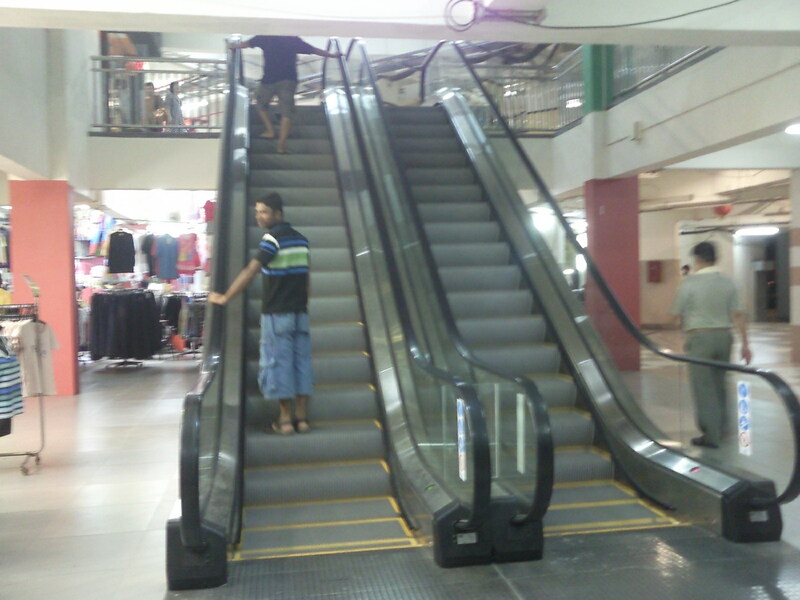 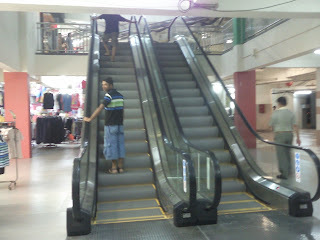 This escalator really came in handy for the Boon Lay residents and the shoppers there, especially the elderly ones. No longer do they have to walk up the steep stairs with all the groceries. 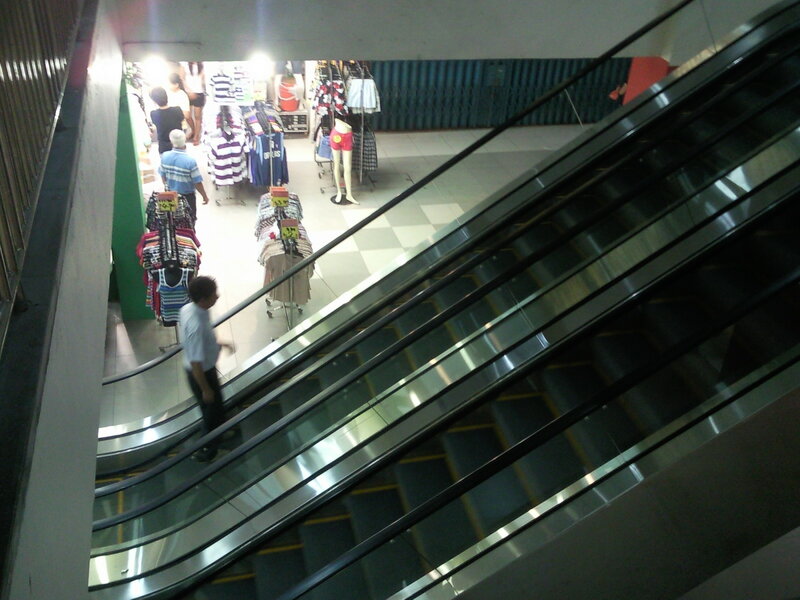 Save them much time and energy to go to the 2nd floor of BLSC. Hope this will also bring in more businesses for the tenants on the 2nd floor.